Apple’s iPhone has topped the smartphone market of late, earning the most revenue of any smartphone in the first half of 2018, according to Strategy Analytics. iPhones run Apple’s iOS software, which some tech reviewers find to be a more secure operating system than Google Pixel’s Android software. But Android tends to beat iOS in reviews on customisation, app selection, and cloud integration. After five years with an iPhone, I decided to put Android to the test and buy the Google Pixel. A year later, I wish I hadn’t switched. Every time my brother downloaded a new song or app, it would appear on my iPhone. And every time we got an iOS update, I would start to receive his text messages. We tried everything, but the glitch wouldn’t go away. At the same time, I had been hearing praise for the Google Pixel’s professional-grade camera. 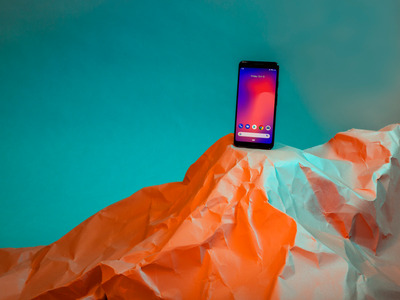 Many tech reviewers had also praised Android’s superiority over iOS for qualities like customisation, cloud services, and app selection. Sure, the iPhone X had been the most popular smartphone in the world in the first quarter of 2018, but popular didn’t necessarily mean better, right? If you choose not to customise your Pixel, you’ll notice its user experience is nearly identical to the iPhone’s. Both smartphones sport a grid layout with rounded icons in bright colours. Getting used to the new system took no longer than getting used to the dashboard and brakes of a new car. Where the Pixel in particular and Androids in general excel is in their vast capacity for customisation. Android’s software is built on an open-source platform, which gives developers the ability to create apps that can do more. The potential for customisation is basically limitless. In theory, this is awesome. Tired of opening the calculator when you meant to open the clock? Download a new family of icons. Play around with the widgets so they’re always where you want them. Explore hundreds of themes on Google Play. If you’re feeling cheeky, you could even give your Pixel an Apple interface. In reality, however, the only thing I’ve bothered to change is my wallpaper. Turns out that just because you can download a third-party app to customise your phone doesn’t mean you want to. Storage is limited, and not all third-party apps are trustworthy. And to be honest, many themes, such as 3D Ice Wolf and Pink Paris, look gaudy and bring back bad MySpace memories. More than 80% of hackers target Android users, while less than 4% target iOS users, as reported in Nokia’s Mobile Threat Intelligence Report. Compared with iOS, Android’s open-source platform is reportedly easier to hack. If I had fully understood Google’s approach to protecting user privacy, I probably would have never switched. Apple distances itself from user information through its “Differential Privacy” policy. According to the policy, the company can add “statistical noise” to any data it collects so personal information can’t be traced back to the individual user. 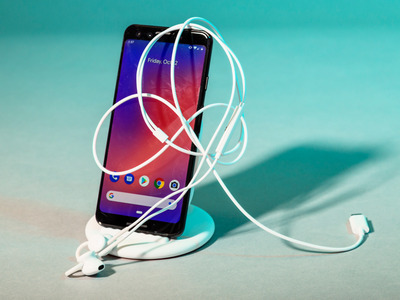 Google also uses a form of differential privacy, but with a “heavy-duty” approach to data collection that has drawn criticism in opinion articles such as one in Fortune from the University of Pennsylvania communications professor Joseph Turow. Though Google claims this data collection improves the Pixel’s user experience, I’ve found the personalised suggestions and reminders more creepy than helpful. Ultimately, I wish I hadn’t switched. I’m not a coder. I’m not a big gamer. I’m not even that inclined to change my font or background. For this reason, the freedom to customise simply doesn’t outweigh the issues I’ve outlined. 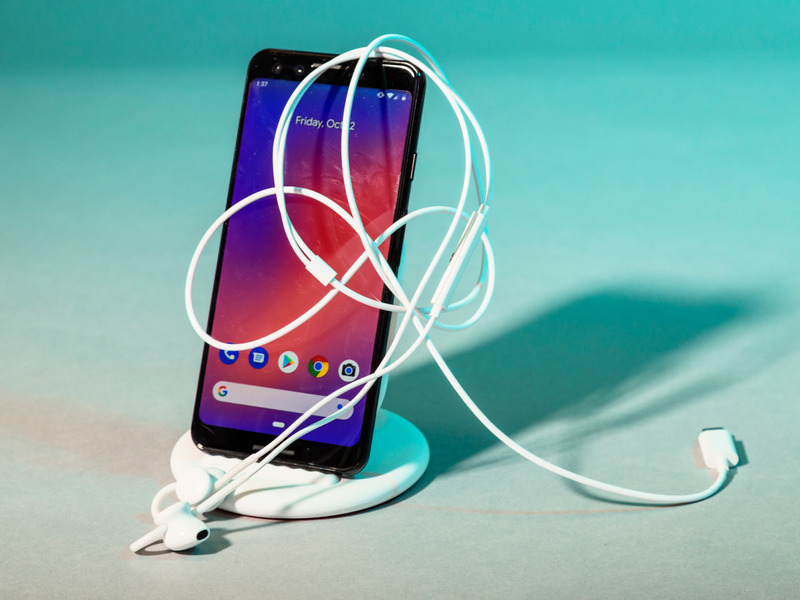 While the experience hasn’t been bad enough to get me rummaging around for my old Juke, I definitely won’t go for a Pixel the next time I’m in the market for a phone.